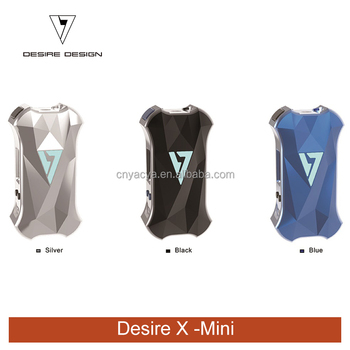 X-MOD mini is another masterpiece of DESIRE DESIGN after X-MOD. The mysterious X appears again and will surely bring you a different experience. This device uses a single 21700 battery as the driving force. 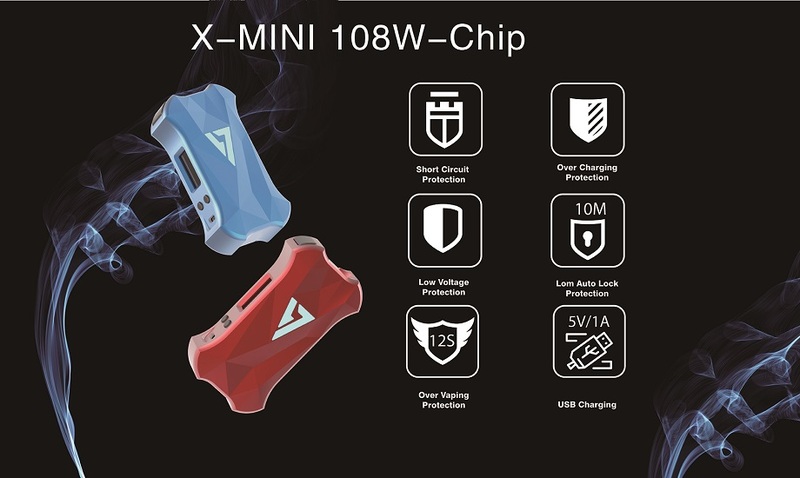 compared to the X-MOD, The Mini has been reduced the size. 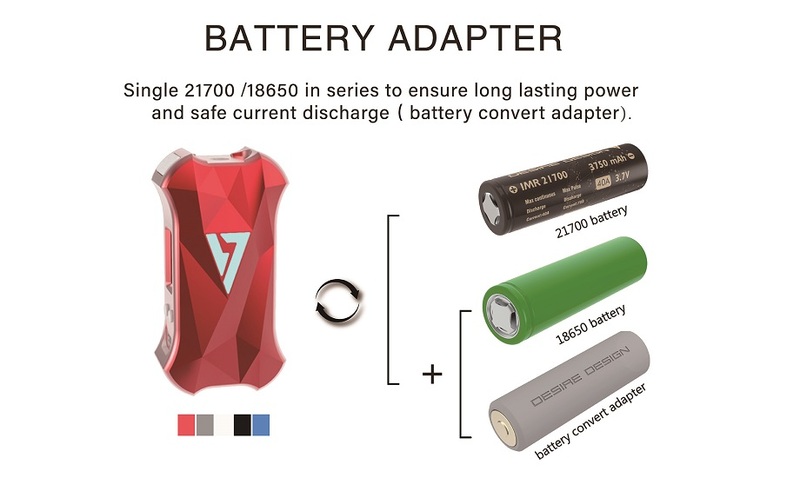 the hand feeling more comfortable, it has single 108w powerful output, a long lifetime. 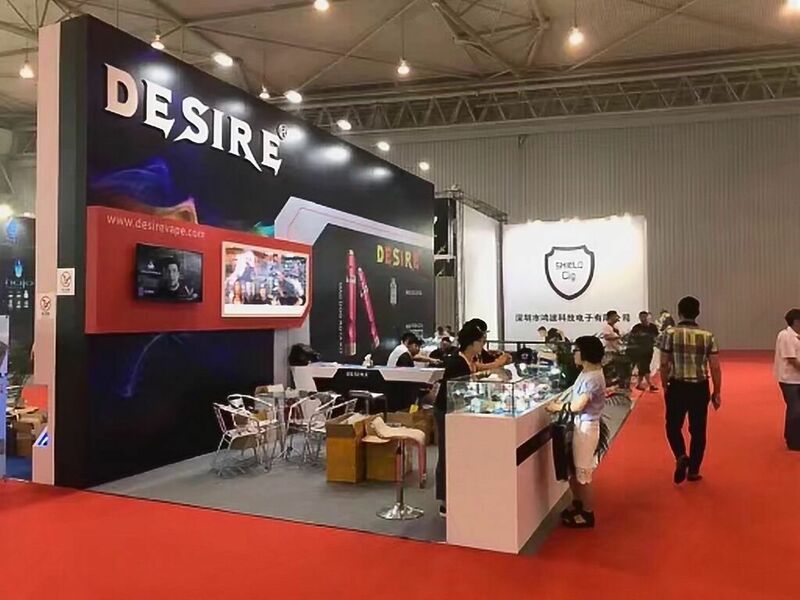 With positive diamond lattice shape, well-proportioned, supplemented by elegant light blue breathing light, so that the product has a full sense of mystery. Hold this Mod, release your extraordinary.